Friends, This Is Our First Part of Python Date And Time Tutorials Series. 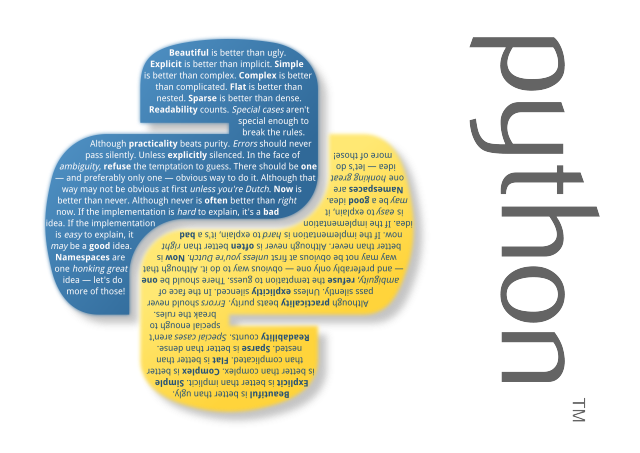 And In This Post, I Going To Show You How To Use Python Time Module With Practical Examples. #           the epoch to a string representing local time. #           as returned by time() is used. # Get Current Time In 24 Character String Format. #               positive in the US, zero in the UK). #        the second is the name of the local DST timezone. #                         as a floating point number. # Adding 16 Seconds in time. #       format as we want. We Only Need to pass format argument. # Here, I am sharing a list of Directive  and their meanings. # %a  =  Locale’s abbreviated weekday name. # %A  =  Locale’s full weekday name. # %b  =  Locale’s abbreviated month name. # %B  =  Locale’s full month name. # %c  =  Locale’s appropriate date and time representation. # %d  =  Day of the month as a decimal number [01,31]. # %H  =  Hour (24-hour clock) as a decimal number [00,23]. # %I  =  Hour (12-hour clock) as a decimal number [01,12]. # %j  =  Day of the year as a decimal number [001,366]. # %m  =  Month as a decimal number [01,12]. # %M  =  Minute as a decimal number [00,59]. # %p  =  Locale’s equivalent of either AM or PM. # %S  =  Second as a decimal number [00,61]. #             the first Sunday are considered to be in week 0. # %w  =  Weekday as a decimal number [0(Sunday),6]. #             preceding the first Monday are considered to be in week 0. # %x  =  Locale’s appropriate date representation. # %X  =  Locale’s appropriate time representation. # %y  =  Year without century as a decimal number [00,99]. # %Y  =  Year with century as a decimal number. # %Z  =  Time zone name (no characters if no time zone exists). # %%  =  A literal '%' character. # Here, I am Showing You 9 Examples. # Pay Attention on passing format arguments and directives. # As, I Already Describe you, what is struct time. # but if you forget. then, don't worry. # here, i am showing you again. # As You Can See in below example. #  time_string = "29 Mar 1889 11:51:37"
#  time_format = "%d %b %Y %H:%M:%S"
# we got extact weekday of "29 Mar 1889 11:51:37" date. Python DateTime tutorials Part One Ends Here.